Your local pharmacist is there for more than just counting out your pills. They are sometimes the most knowledgeable resource you can use. They can tell you if it would be cheaper to purchase your drugs with cash instead of using your insurance. 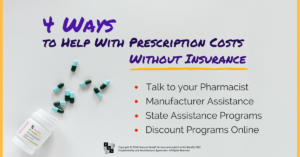 Pharmacists are also more aware of the existence of discount programs and cheaper alternatives such as similar (but less expensive) drugs, generic options, or even an over-the-counter (OTC) option. Before switching any medications, always consult your doctor. 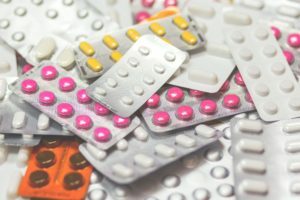 Many pharmaceutical companies will offer a publicly available discount program that will help consumers manage drug costs. These programs apply only to the drugs manufactured by that specific company and they will usually provide you with a card to show your pharmacy. These plans range in levels of assistance including covering only your co-pay to giving you a special pricing. 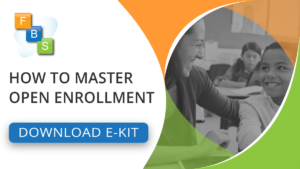 In order to qualify for these programs, you usually need to prove that you are having issues paying the pharmacy prices, and that you have a medical need for the medication. Some of these plans can be used with or without medical insurance. About half of the states in the US have some sort of prescription assistance program. These are almost always income based and are aimed at helping elderly or disabled individuals who don’t quite qualify for Medicaid. These programs are usually either a direct cash subsidy to the consumer, state sponsored prescription discount programs, or a combination of both. 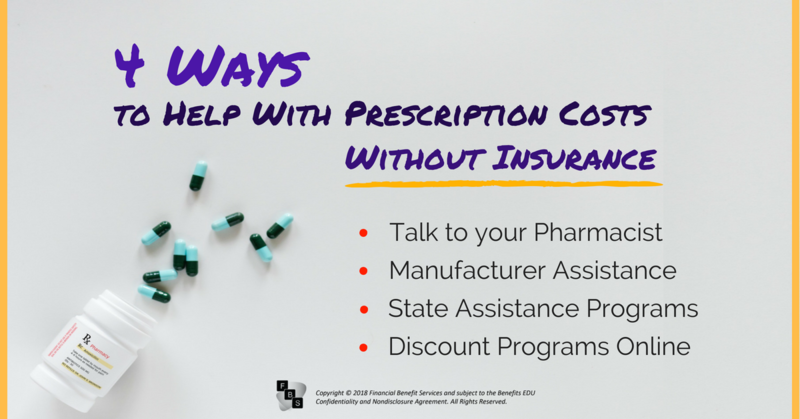 There are lots of prescription discount programs on the internet that are designed to help you save money on your prescription drugs. These programs are usually used by people who have no insurance, or for certain drugs that are not covered under their medical insurance. The programs are built by negotiating prices on specific drugs (largely generics) with major pharmacy chains. These savings are passed directly onto the customer. Shop around for the best program and find the best one that works for you. In early 2018, federal legislation was introduced to drive prescription drug prices down by increasing generic drug competition while ensuring the FDA safety protocols for generic drugs remain in place. Some major pharmaceutical companies have a history of blocking generic competitors from producing a drug even after the generic formula has been approved. These delay tactics keep the market price of the name brand drug artificially high well after the patent expires. The CREATES Act addresses several of these tactics, freeing up the market for the generic drug makers to produce the approved medications.